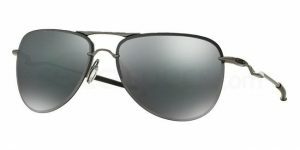 Oakley is a popular eyewear brand for people all around the world. An interesting choice famous for their trademark prism lenses. 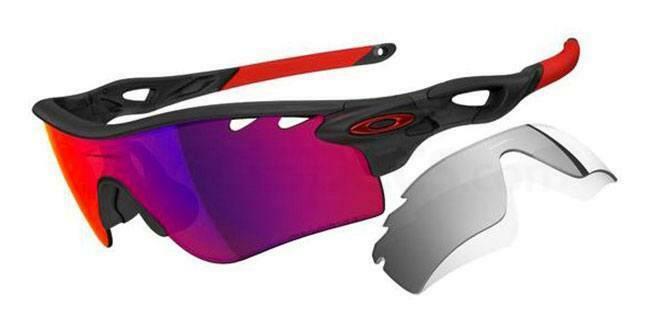 Oakley is not for all sunglasses lovers, as it can be used for so many different events and contexts. 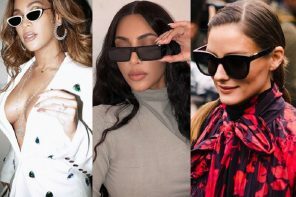 When it comes to celebrities, we can count A-list stars like Kanye West, Nicholas Cage, Jessica Biel, Zac Efron or Hayden Panettiere as fans of the brand. 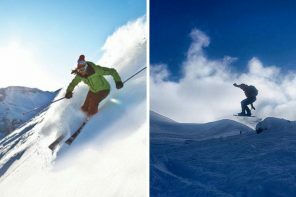 It doesn’t matter if you love progressive or polarized lenses, Oakley is the answer to your dreams. 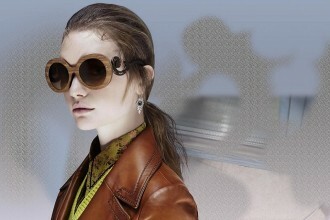 Let’s have a look at the utility of its sunglasses. One of the most common products for any cyclist, as the lenses are ideal for this sport. You can be Chris Froome and choose the Oakley’s for Le Tour de France or it might just be a hobby for your spare time. The polarized lenses are designed to be the perfect weapon on a hot or windy day. 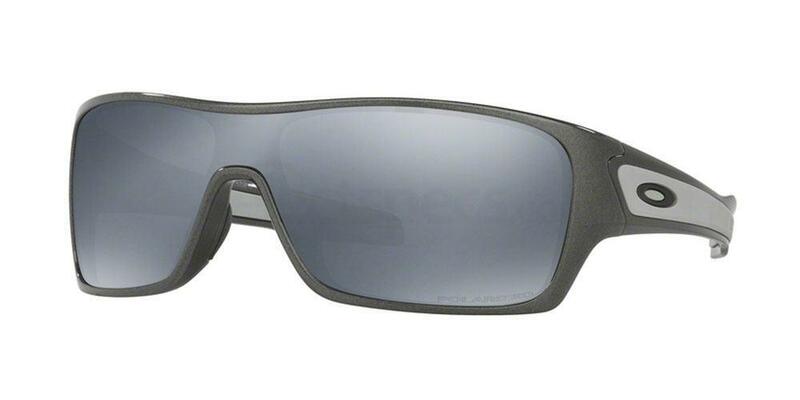 So go for the Oakley OO9181 RADARLOCK PATH (Polarized). 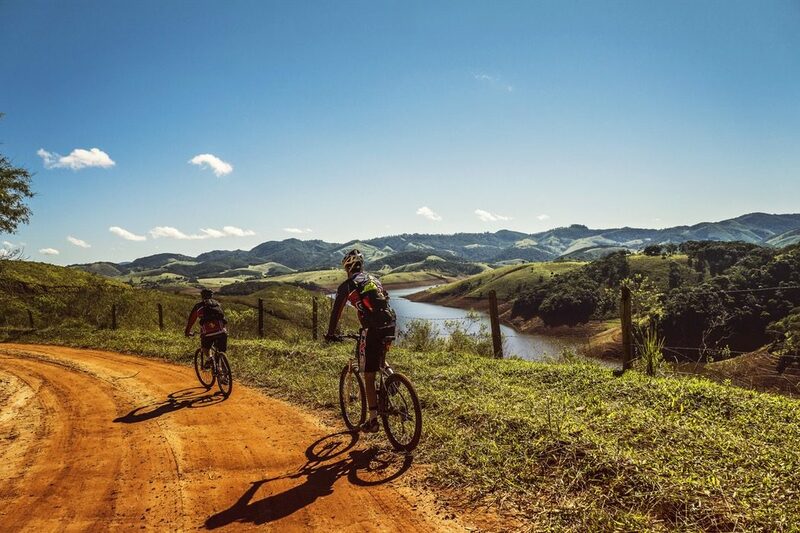 Your adventure will be even cooler. 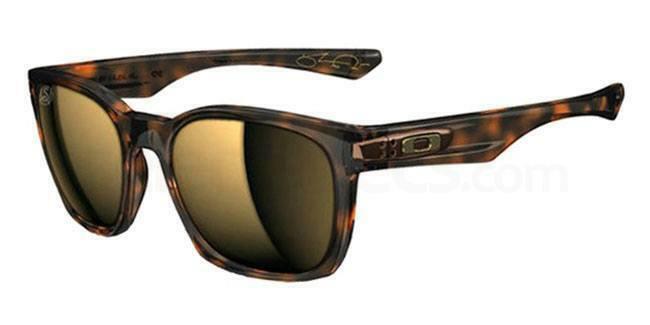 Don’t hesitate to choose Oakley sunglasses for social events you may attend. Our attempt to remind you that not only Ray-Bans can be cool when you put on that Armani suit. With its gray color and the coolness of its design, the Oakley OO4086 TAILPIN is funky and modern. You have been invited to a fancy party and there is nothing better than investing £126.48 for an extravagant add-on to your outfit. We all know that typical and boring music concert where everyone wears sunglasses with black lenses and frames. Oakley is not a flamboyant brand, but you can’t ignore its effect as the color and design of the sunglasses represent a harmonic mix. With polarized lenses and the image which makes you think of wooden frames, the Oakley OO9175 Garage Rock (Polarized) is a masterpiece for music lovers. It defines the personification of an outsider which will be the star in the crowd. Who doesn’t love copying their favorite actor or movie character? Let’s say you participate at a party with the theme: famous action movies. 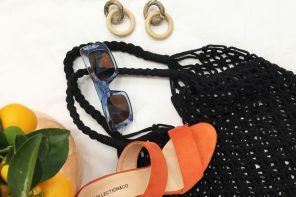 There are so many things to think about such as boots, t-shirts, jeans or leather jackets, but it’s Oakley’s purpose to give you the best pair of sunglasses. In case you loved Terminator and “I’ll be back” is your all-time favorite quote, there is a solution to every other doubt. Take a look at the coolest robot sunglasses – the Oakley OO9307 Turbine Rotor. Fans of Fast of Furious movies have always been fascinated by sports cars and cool sunglasses. 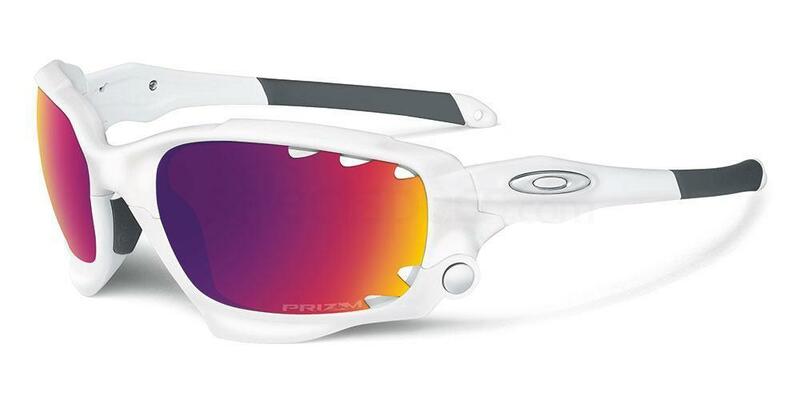 What makes Oakley funky is the crazy design of their sunglasses. The Oakley OO9171 Racing Jacket is the proof that new is always better. With a cool polished white frame and prism lenses, this product is your license to drive. Don’t avoid it!